The TechArt Pro continues to improve with firmware 6.0. Below is a list of how the update improves the adapter for the Sony a7RIII and Sony a9. I noticed some issues with the adapter last time I used it on my a7RIII and am glad to see TechArt handled them promptly. It corresponds to Sony α9, Sony α7 III. Continuous AF (AF – C) has been improved to improve performance. 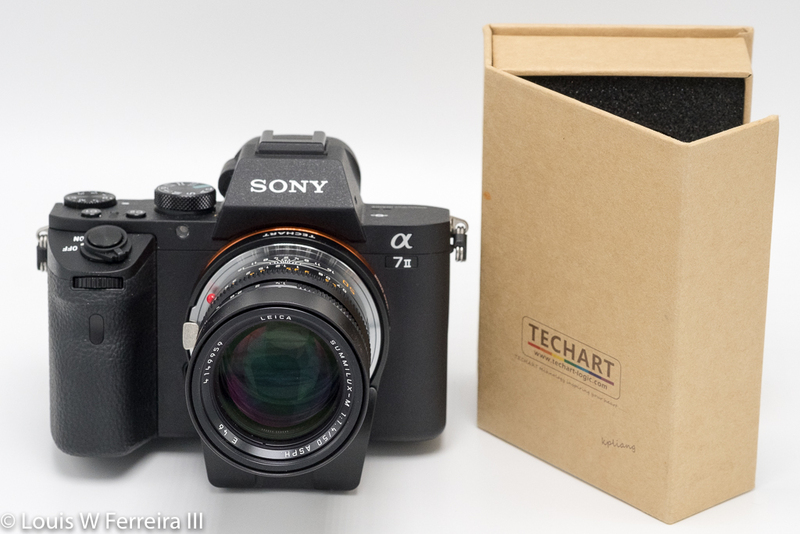 This entry was posted in 3rd Party Lens, Accessories and tagged Techart, TECHART LM-EA7, TECHART PRO. Bookmark the permalink. Trackbacks are closed, but you can post a comment.